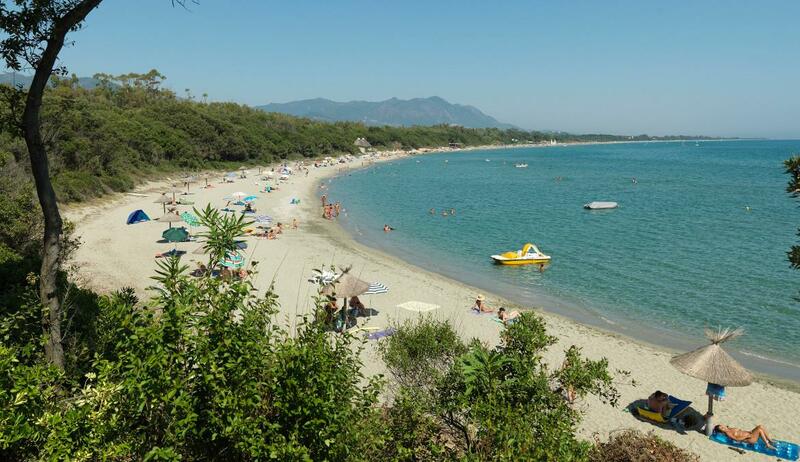 Seaside holidays at a naturist site by the Mediterranean sea! Feel like spending your next holidays on white sand turquoise water beaches? 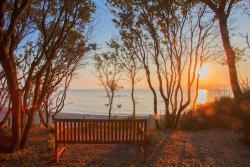 Mediterranean naturist campsites welcome you at the heart of luxurious beach front settings. 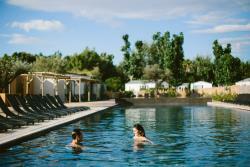 Bring your family, friends and partner and enjoy wellness holidays on superb campsites with direct access to the sea. 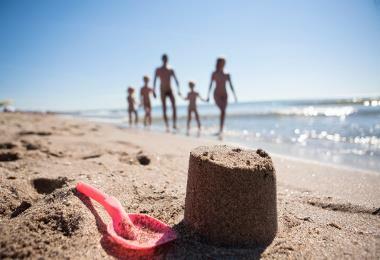 Swimming, sand castle building, or simply resting, you’ll find everything you need for reenergising and relaxing in absolute freedom with the whole family. Activities and top of the line amenities will be there for you: thalassotherapy, outdoor spa… All led by a team of professionals willing to offer the best service! And just icing on the cake, let your taste buds be tickled by the delicious Mediterranean cuisine, tinged with olive oil and vineyard flavours. 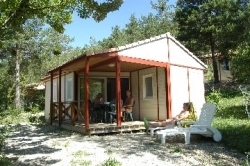 Book a pitch or an accommodation and let the Mediterranean naturist campsites charm you!